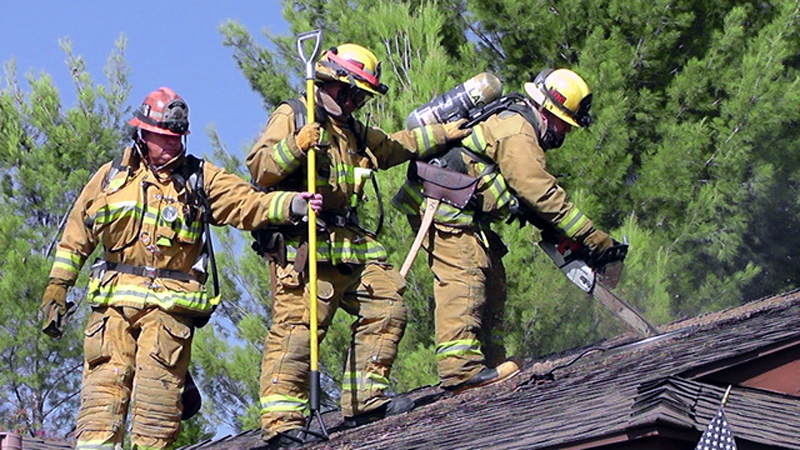 Los Angeles County firefighters may have prevented a house from burning down Tuesday in the 22500 block of Barcotta Drive in Saugus. Upon arrival, firefighters saw smoke coming the attic. The cause is undetermined, but a faulty attic fan appears to have been the culprit. No injuries to residents or firefighters were reported.